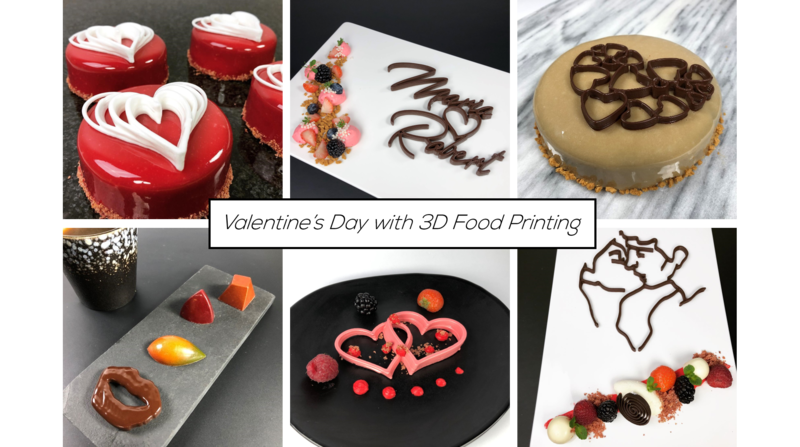 Valentine's Day with 3D Food Printing! 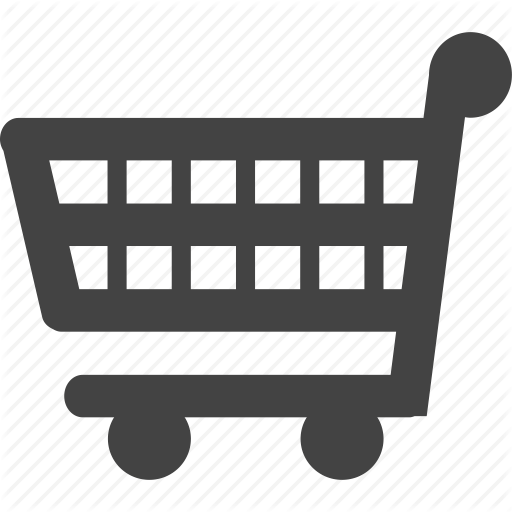 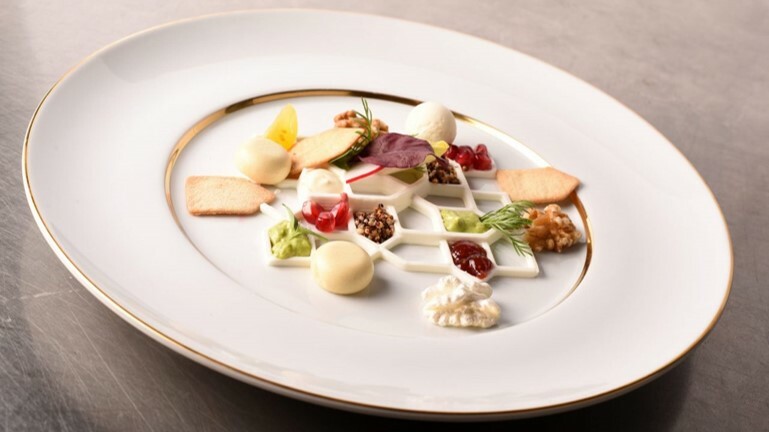 #beyondthemyths: Healthcare sector cares about food! 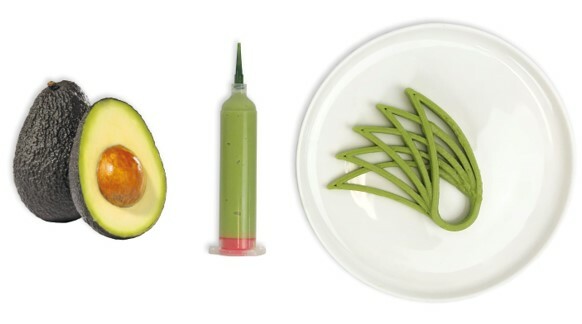 #thefutureoffood: What is the food industry doing to fight the world's dumbest problem? 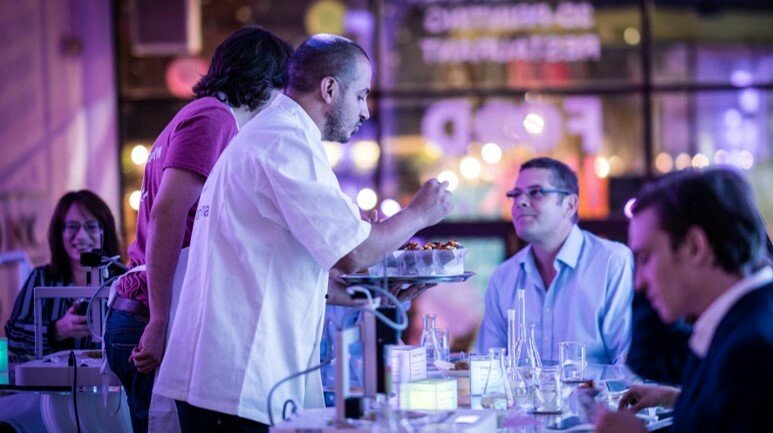 #TheFutureOfFood: Do you eat or experience your dinner? 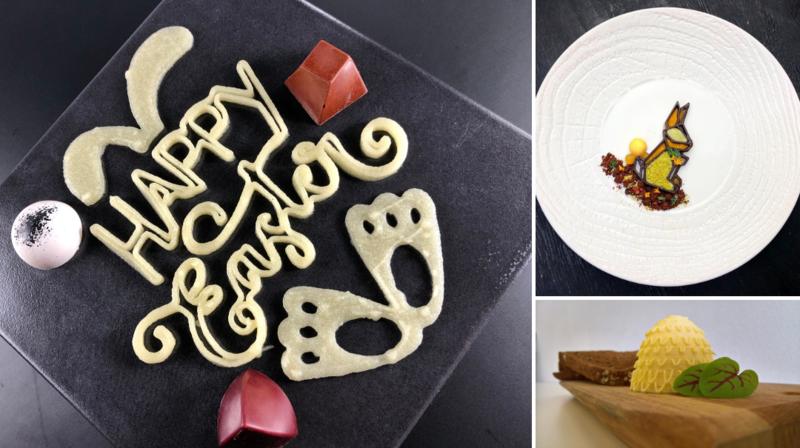 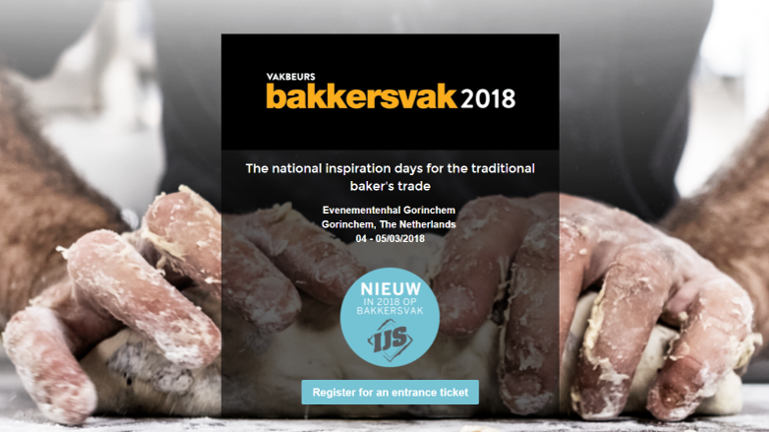 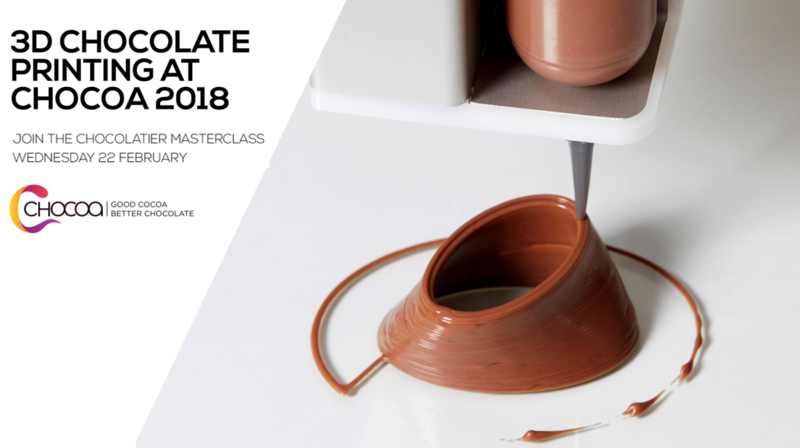 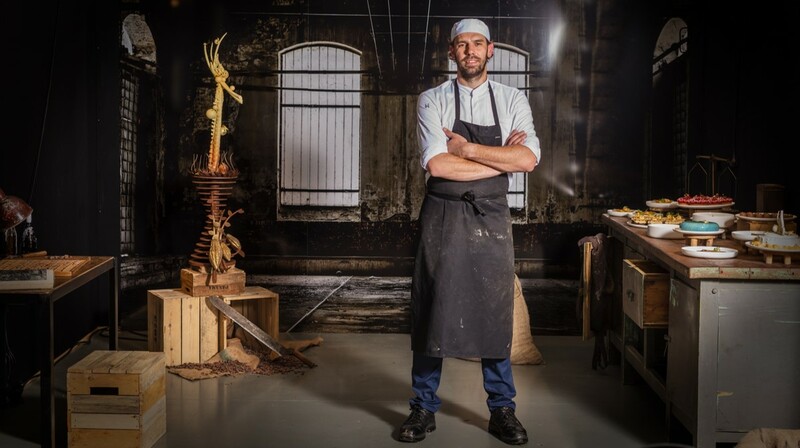 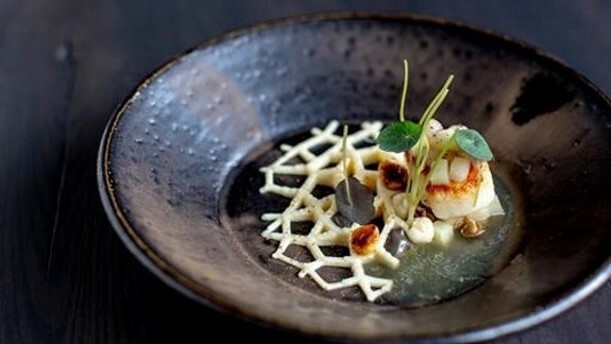 Masterclass: Let your food creativity become a reality! 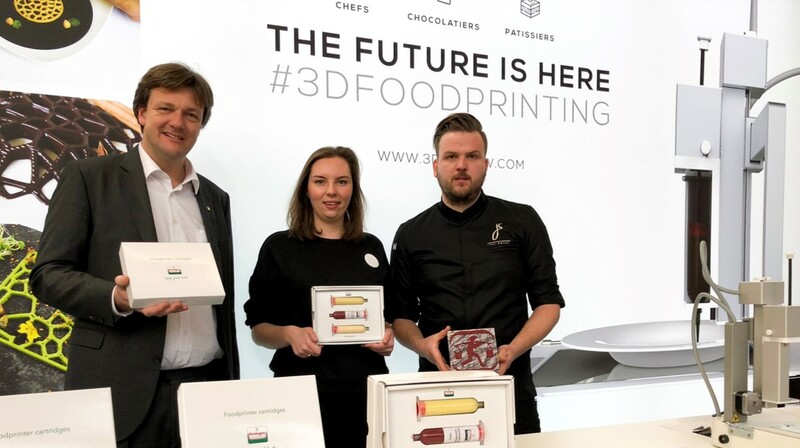 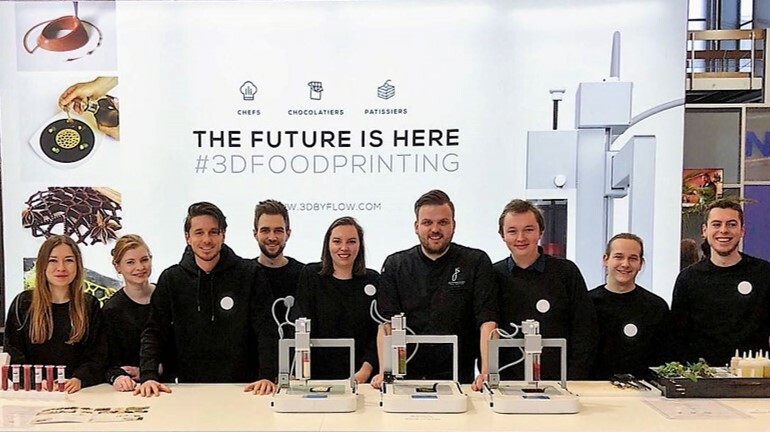 3D Food Printing with byFlow, HANOS and Jan Smink. 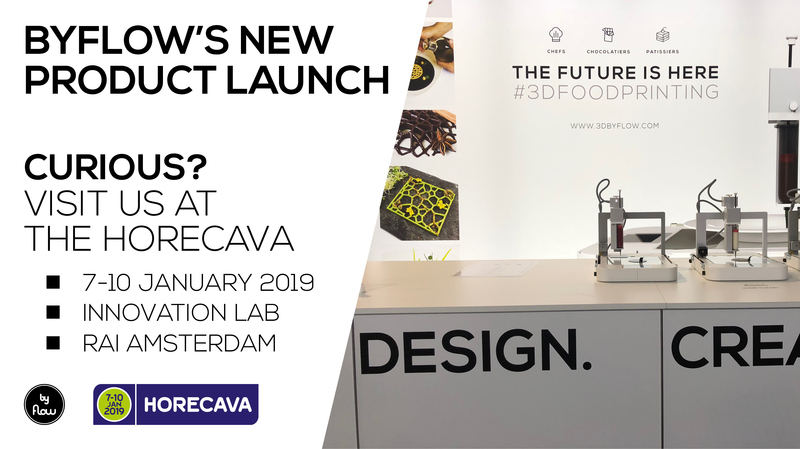 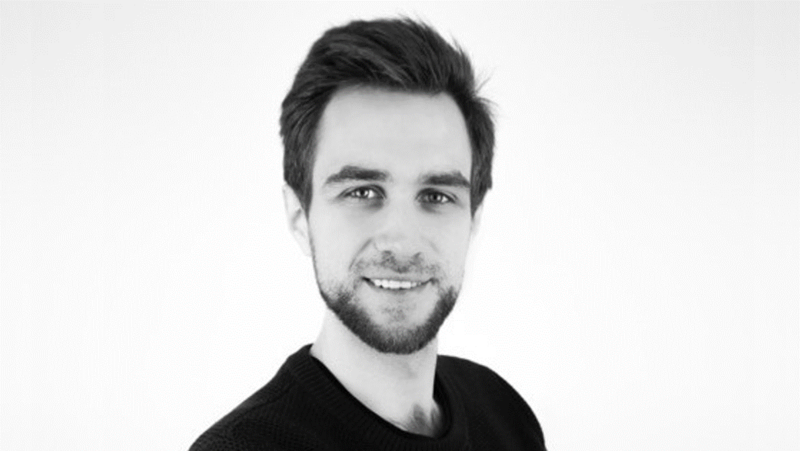 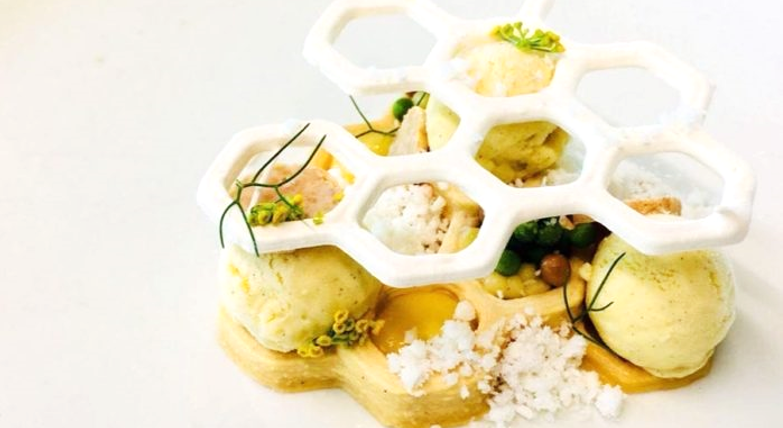 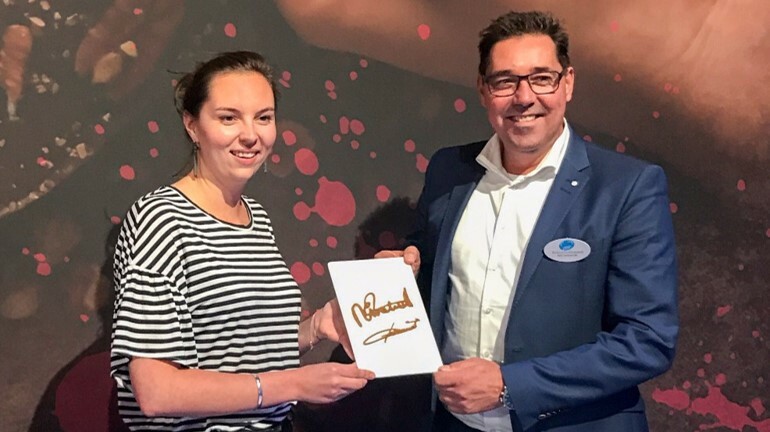 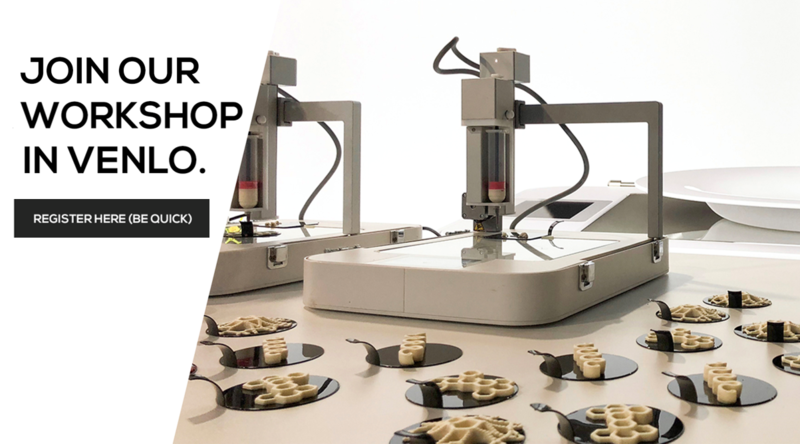 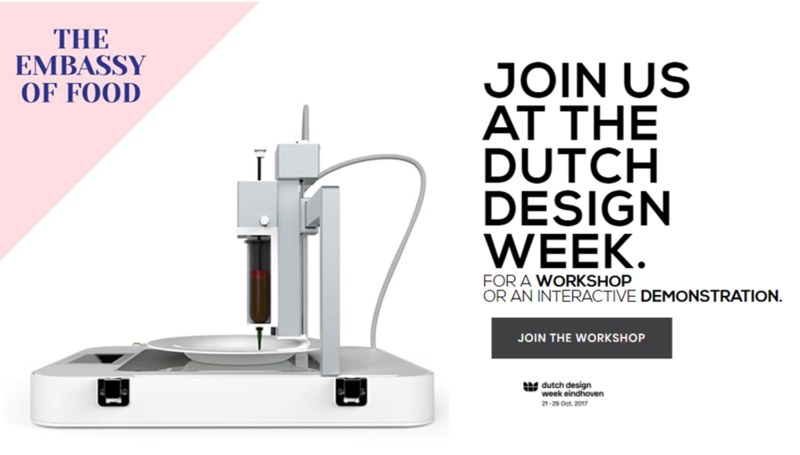 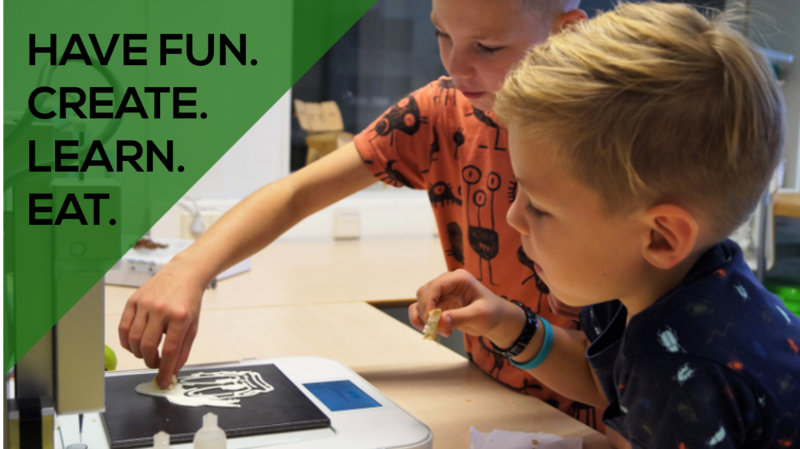 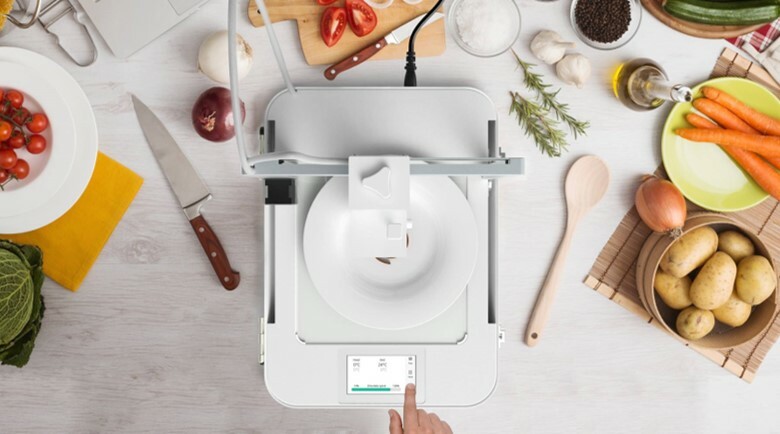 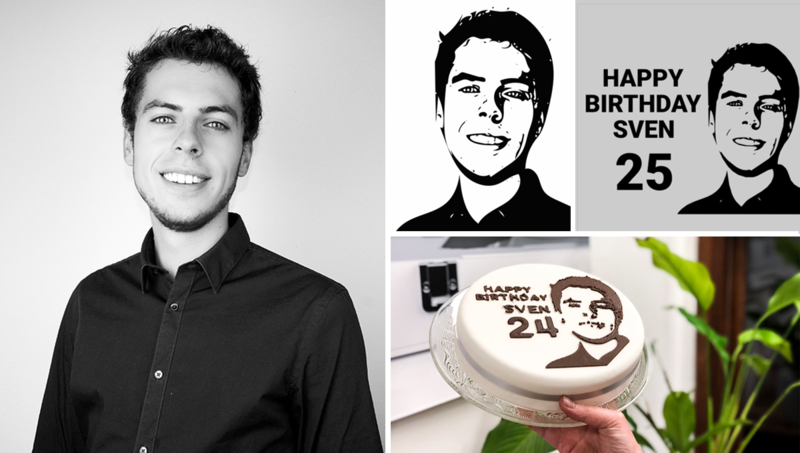 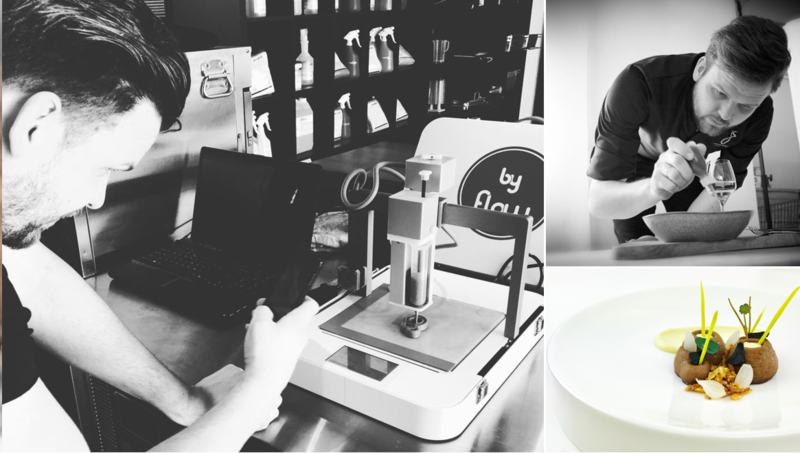 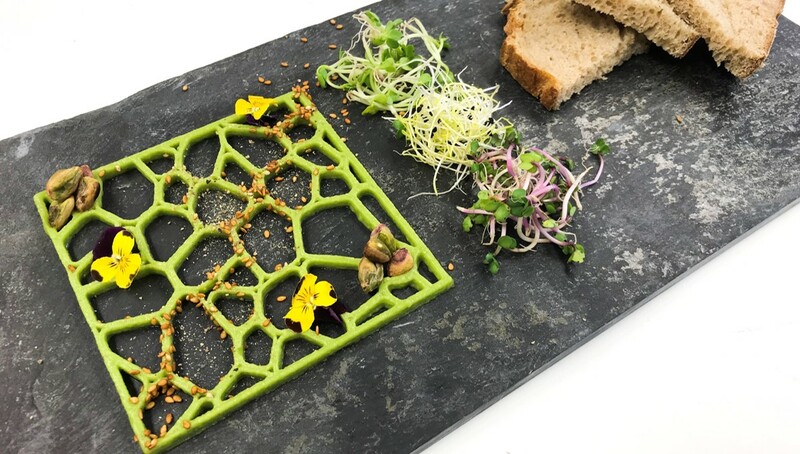 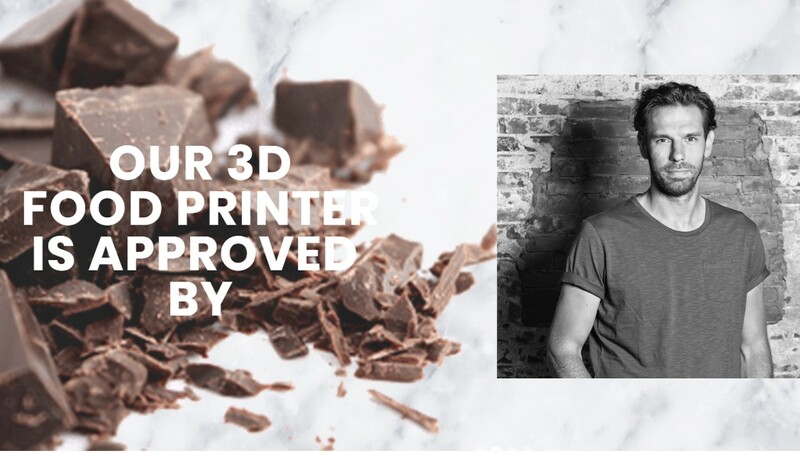 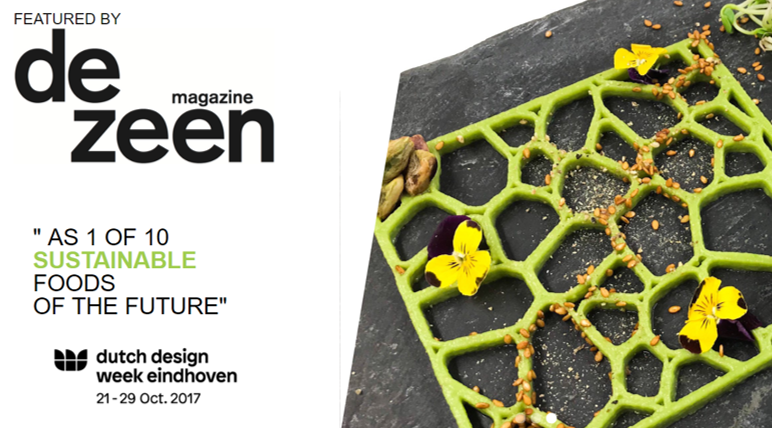 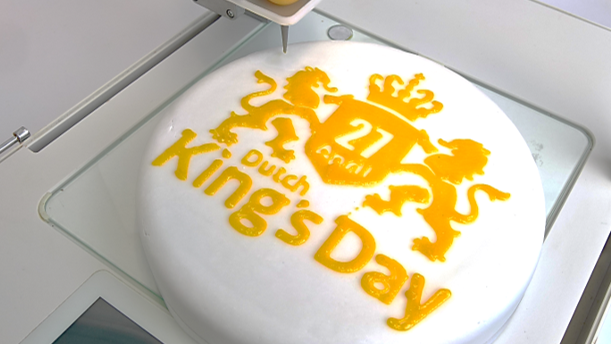 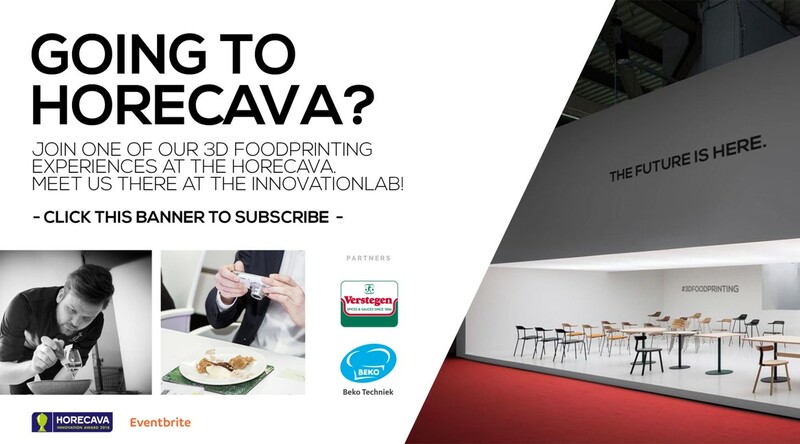 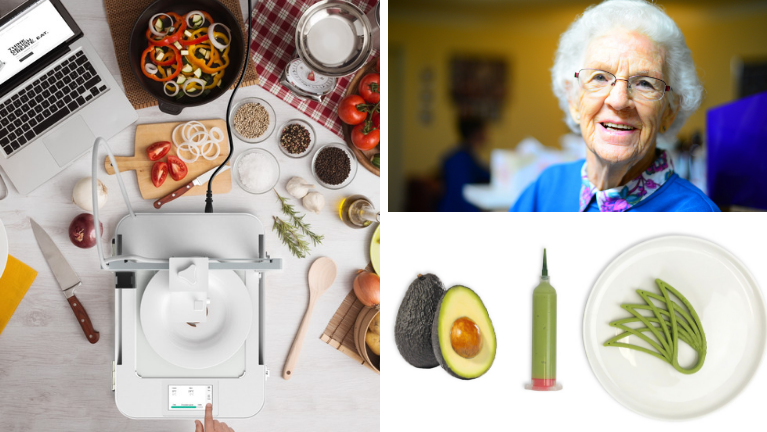 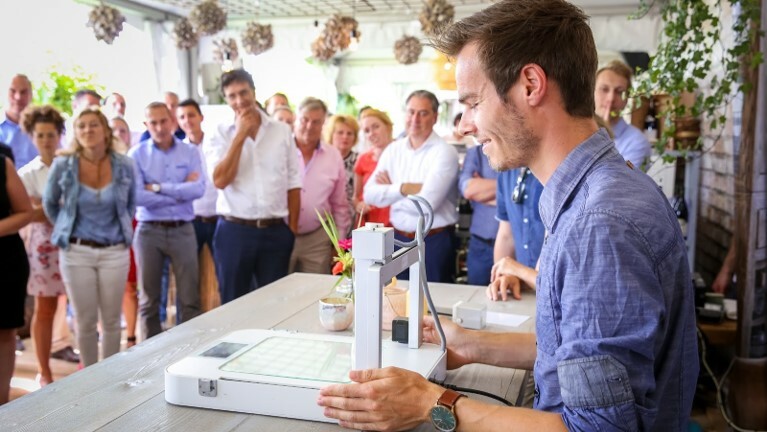 Beyond the hype: The next level of 3D Food Printing with byFlow & Jan Smink.